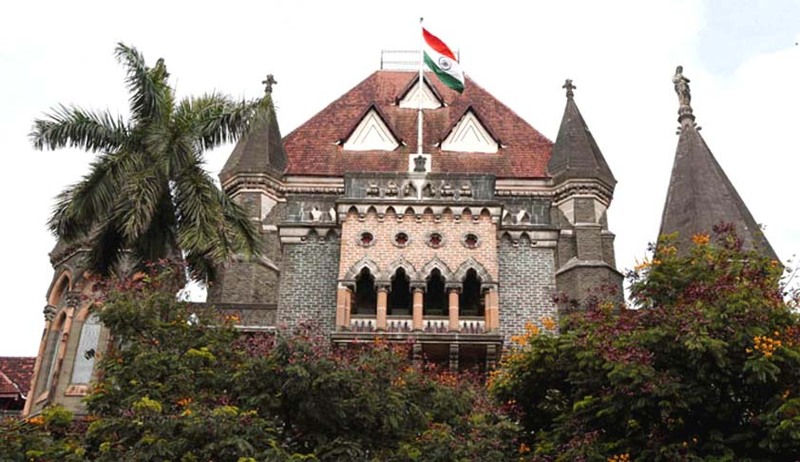 The single bench of Justice AM Badar of the Bombay High Court has allowed the application filed by an accused under Protection of Children from Sexual Offences Act(POCSO) to transfer his case before another judge alleging bias on part of the current designated under the said act. Court was hearing the application filed under Section 407 of the Code of Criminal Procedure(CPC) wherein the accused applicant alleged that despite orders of the High Court for adjournment of the ongoing trial on July 11, 2016 the POCSO judge imposed costs upon the accused for seeking adjournment. Rs.3000 was made payable to the victim. High Court had directed the POCSO court to adjourn the hearing in the case till the criminal writ petition filed by the accused challenging the charges framed against him, however POCSO judge did not adhere to these orders. Justice Badar held that the POCSO judge proceeded to record certain things in his orders despite an order of adjournment pending disposal of the said criminal writ petition.